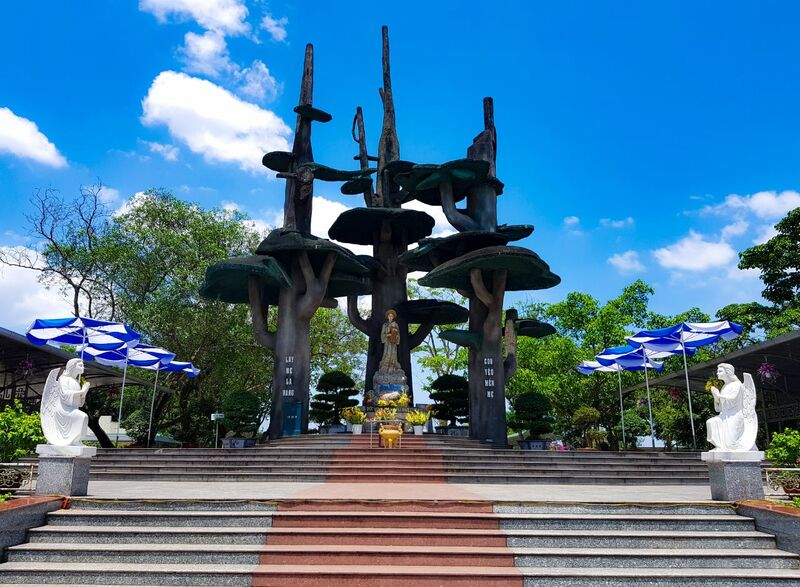 The Demilitarized Zone (DMZ) in Quang Tri Province was the site of some of the fiercest and bloodiest battles during the war between Vietnam and USA in the years from 1954 to 1975. 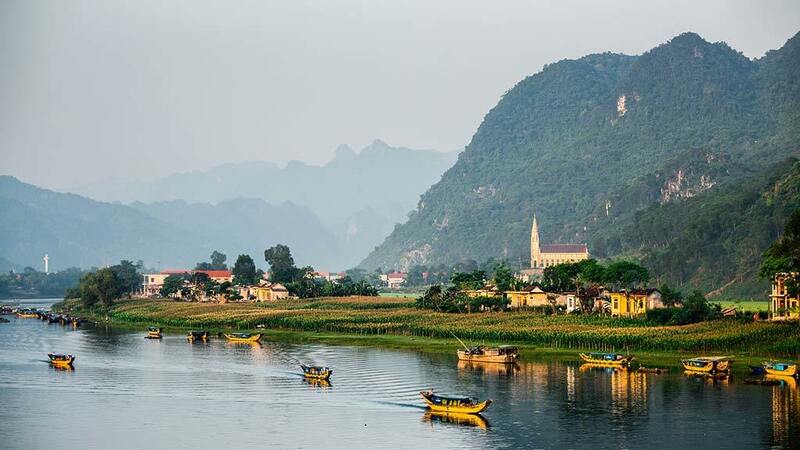 This place preserves many remains such as Khe Sanh Combat Base, Vinh Moc Tunnels, Hien Luong Bridge… You also visit Phong Nha Ke Bang National Park and sightseeing into some beautiful caves full of stalagmites and stalactites. 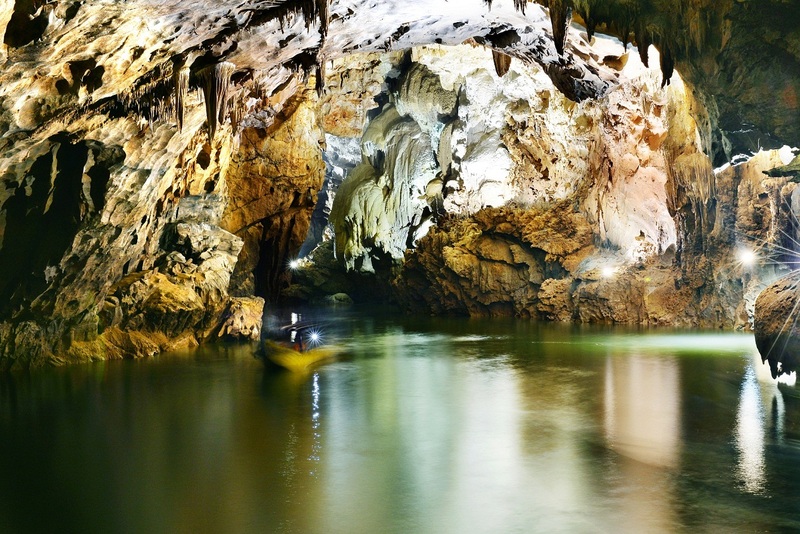 Day 1: Paradise cave – Phong Nha Cave. Overnight in Dong Hoi. Group of 5 or more guests: please contact "contact@phongnhaexplorer.com" for better price. 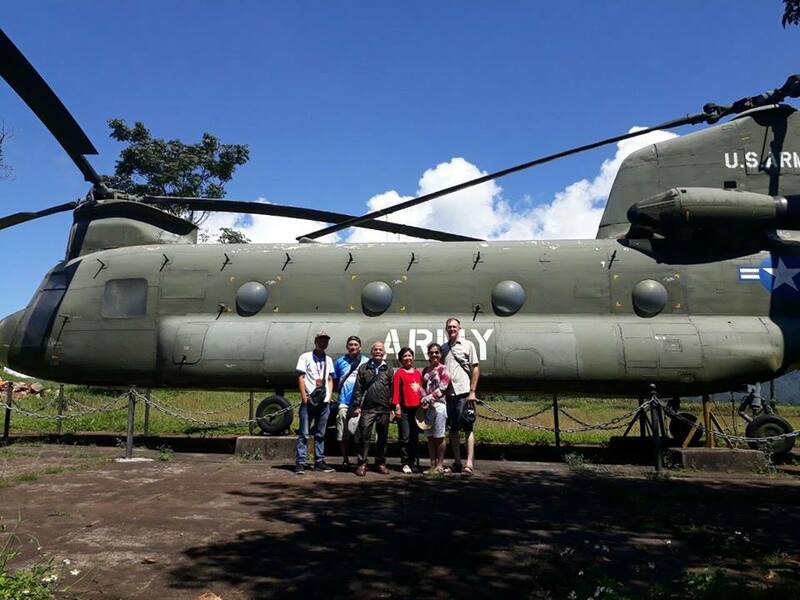 This is a group tour but you can also buy private tours with a minimum of 2 people. Our driver and Guide will pick you up at Dong Hoi Train station, airport , bus station ... go to Phong Nha - Ke Bang national park. 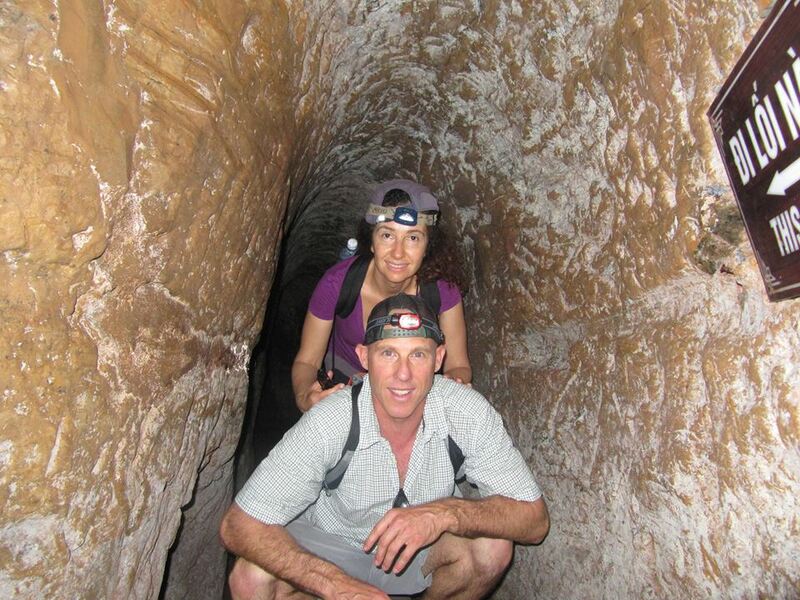 Visit Paradise Cave was discovered by scientists of the British Caving Research Association in 2005. 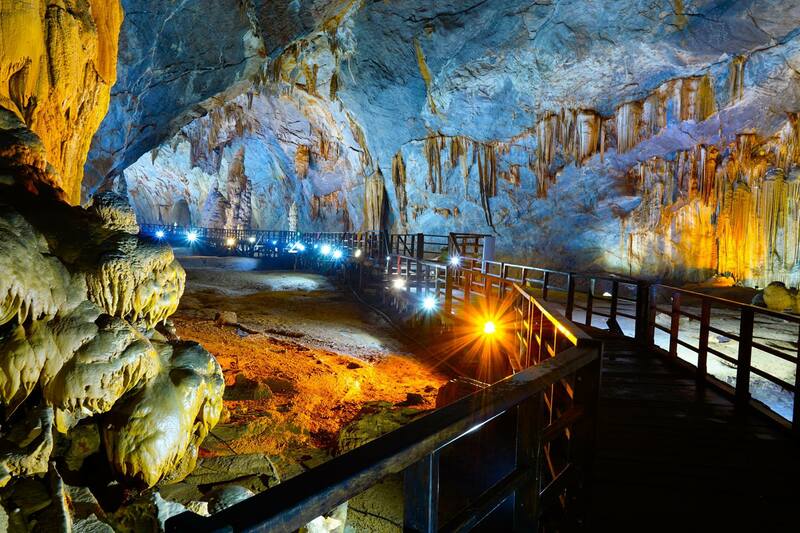 It has a length of 31.4 km, and is the longest dry cave in Asia. To make it easy for tourists to visit and protect the cave, local government built a wooden bridge inside the cave. This bridge makes the cave become more beautiful and sparkling. Noon Enjoy lunch at the restaurant. 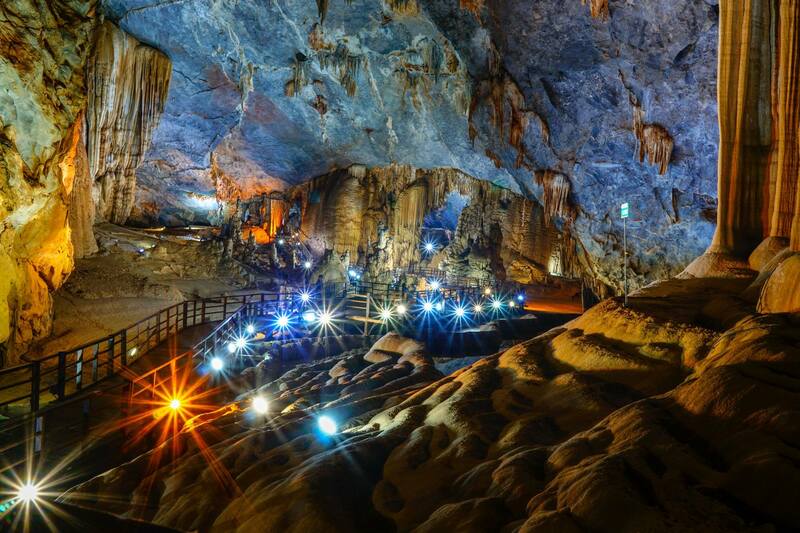 Continue the journey to visit the Phong Nha Cave. Vehicle transfer you back to Dong Hoi City, check in hotel. Evening Have dinner at restaurant or free dinner. Overnight in the hotel or the freedom to explore the city of Dong Hoi on the night. Transfer Ho Chi Minh trail to Khe Sanh combat base – one of the violent battles in Quang Tri, one US base fell under attack in early 1968. You’ll also see the remaining of an old airfield. Visit the museum of Ta Con airport to see the things in nature of the fierce war, and how hard Quang Tri people fight against the enemy. 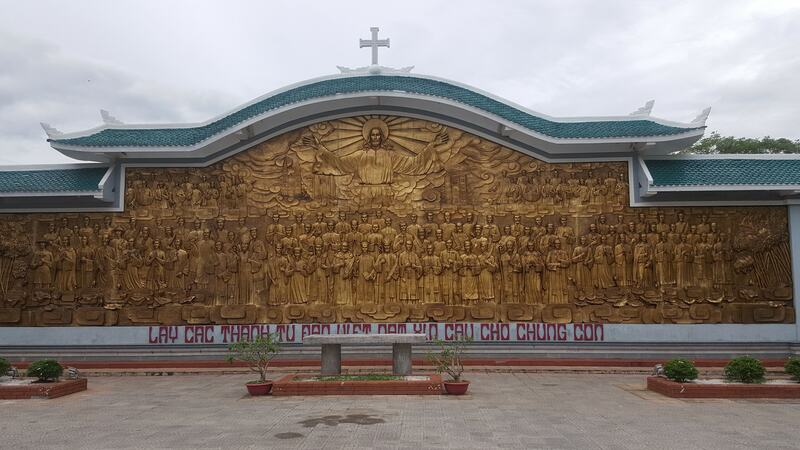 Afternoon, continue along the highway 1, you also learn about the history of Church of La Vang, stop at Hien Luong Bridge, Ben Hai River – which marked the former border between North and South Vietnam from 1954 to 1972. 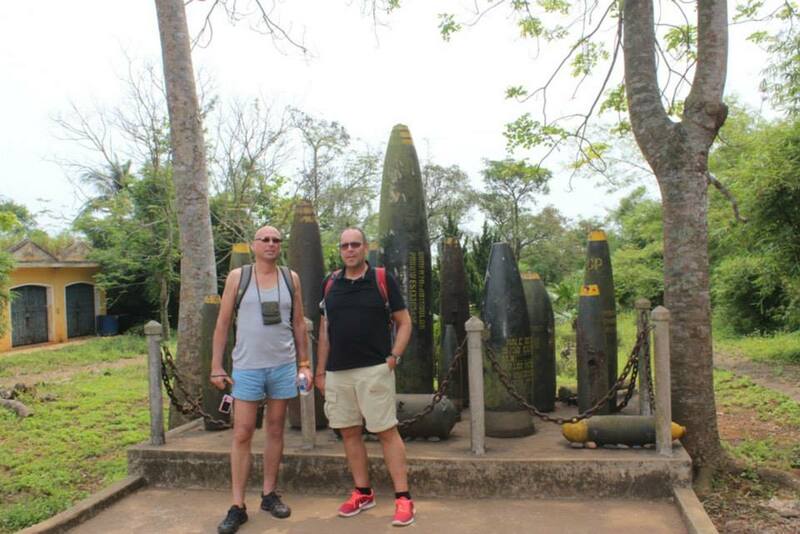 Next stop to visit Vinh Moc tunnels – a network of tunnels built by villagers seeking shelter from bombings during the American War, this is the place where an entire village lived and fought for two and a half years. Then the drive transfers you back to Dong Hoi around 06.00 PM Tour ends. Phong Nha Explorer goodbye and see you soon! Hotel: 02 pax/ 01 room/ 01 night. Vietnamese and English speaking tour guide. 03 meals (Lunch, Dinner): 150.000 vnd/ pax/ meal (≈ 7 usd). If you do not eat, we will give money back. 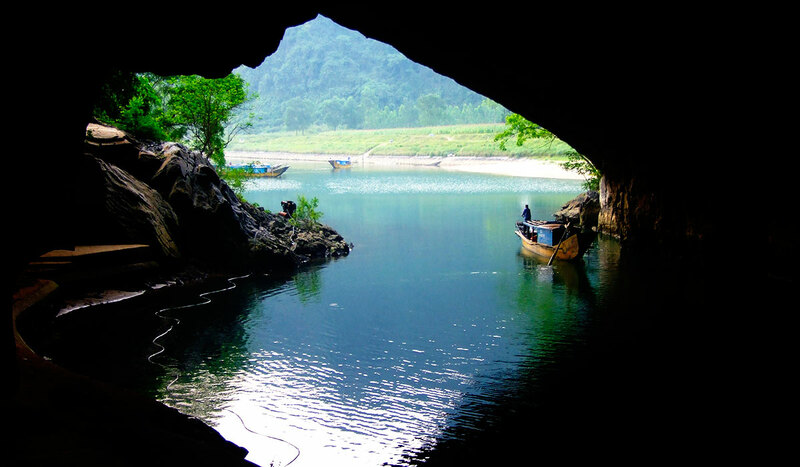 Dragon boat to Phong Nha Cave two-way. Golf Cart (Electrical car) two-way. Entrance fees (Vinh Moc Tunnels, Khe Sanh Combat Base, Hien Luong Bridge - Ben Hai River ). Mineral water: 02 bottle/ 1 day. Wet tissue: 02 /1 day. Travel Insurance, maximum compensation: 450usd / 1 people/ incidents. We reserve the right to deviate from this itinerary for any reasons, including road and weather conditions or for any other factor which may influence client safety. Add: 41 Hai Ba Trung Street, Dong Hoi City, Quang Binh Province.